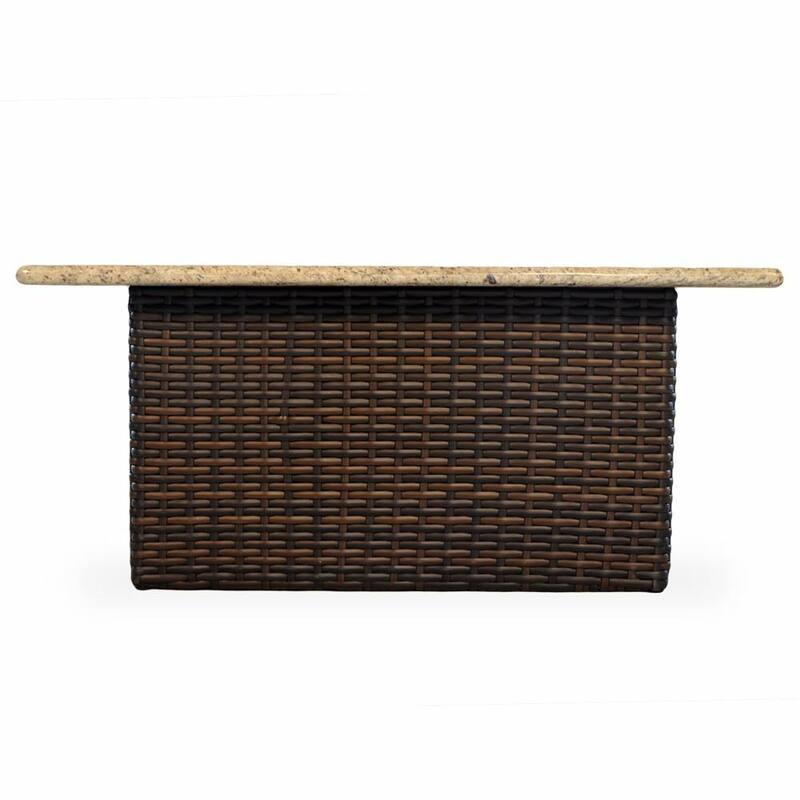 A rectangular wicker with stone top fire pit table including burner and fire glass. 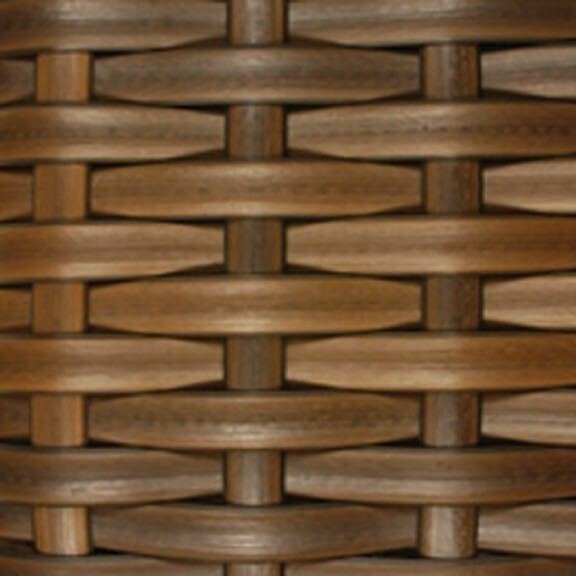 Use as a center piece design to you patio seating group or social area. Selection of various stone tops and fire glass to your taste. LP gas tank not included. If living in high altitude elevation, contact customer service for alternate burner orifice. 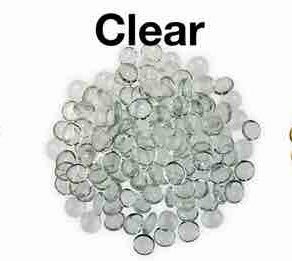 Fire glass option includes 3 bags of fire glass for adequate coverage.